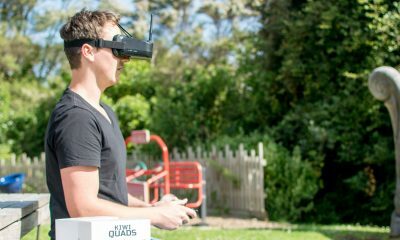 On July 13, 2017, Drone Racing League’s RacerX quadcopter earned a place in the book of the Guinness World Records by being the world’s fastest drone. The RacerX is a prototype drone that is capable of going as fast as 179.3 mph, but the official recorded speed by the Guinness World Records is 163.5 mph. At 1.76 lbs, the RacerX is a one of a kind custom quadcopter that runs on a pair of 1300 mAh batteries. Its motors can generate 46,000 RPMs, and the Drone Racing League even said that early prototypes burst into flames when they peaked acceleration. 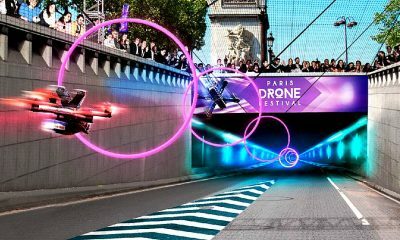 The Drone Racing League is the first professional quadcopter racing league for FPV drones. The DRL team also makes drones, and their Racer3 quadcopter is their “slower” drone, but it can hit 0 to 80mph in 1 second! Their record breaking RacerX is actually just an upgraded version of the Racer3 since it shares a similar design. How Did They Record The World’s Fastest Drone? What Did They Build The RacerX With? 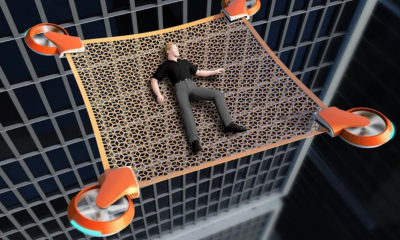 The world’s fastest drone has a 3D printed frame made out of thermoplastic polyurethane. Its shape is a traditional quad-x shape. 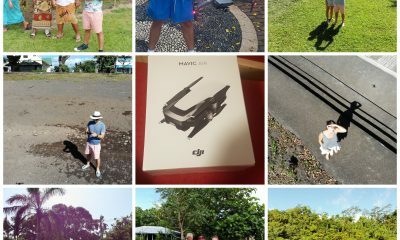 The Drone Racing League team designed the RacerX with simplicity in mind because it is built with “only a few dozen parts.” The RacerX has a 10S powertrain, BeeRotor 80A ESCs, TMotor F80 2407 2500kv motors, APC 5×2.6 propellers, and it has a pair of 1300 mAh R-Line Tattu 5s batteries. 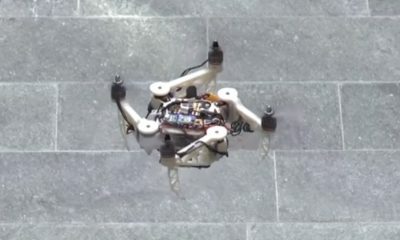 In order for the camera to stay on the quadcopter at the record breaking speed, the FPV camera was mounted at an 80 ° angle. 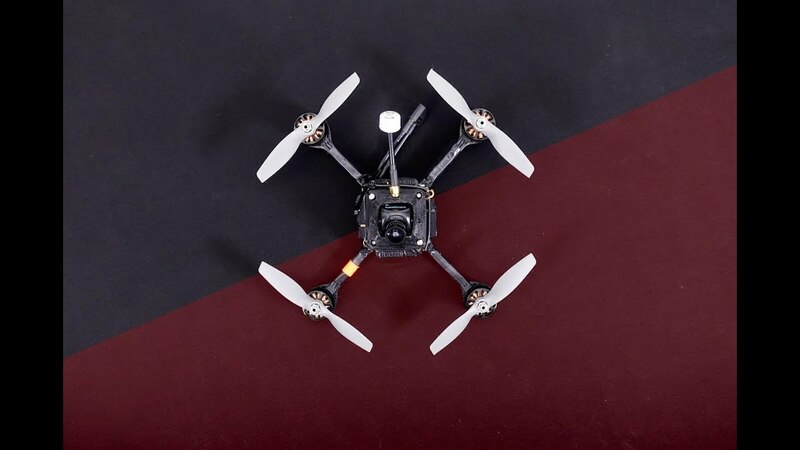 The RacerX is the world’s fastest drone, but it won’t be seen on the FPV racing track because it is just made to break speed records. This little speedster of a drone is great for drag racing, but slower drones are easier to turn with. Towards the end of the video, the RacerX spun out of control when the pilot attempted to make a turn, but that didn’t stop him from setting a world record. The RacerX may be the fastest drone ever made, but it’s still a prototype drone made for going straight insanely fast.